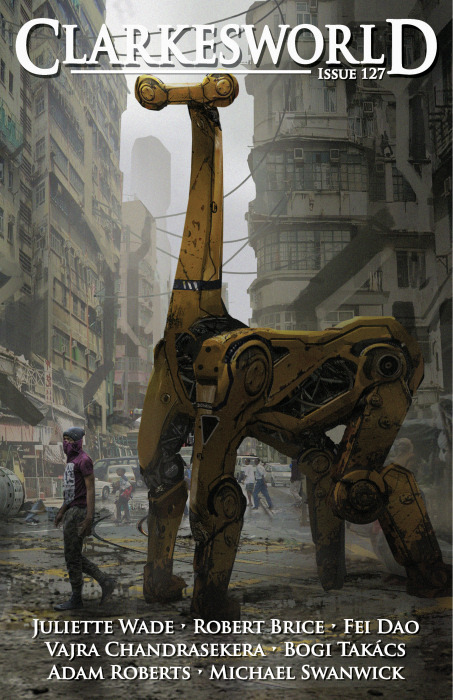 In his editorial in the April issue, Clarkesworld founder Neil Clarke reflects on his first few months as a full time editor. I left my day job at the beginning of February, but it’s only now beginning to feel real. Previously, whenever I had vacation time, I’d shift to full-time editor, so when I finally did quit, it just felt like one of those vacations: lots of work, little downtime. The same here, initially: I had a small mountain of tasks on my to-do list and I’ve been head-down plowing through them. It’s hard to notice your world has changed when you are that focused. It took nearly two months for me to clearly notice that this is my new life. I’ve been doing some freelance consulting for my former employer — a few hours here and there — so I haven’t fully disconnected from them. It’s all been remote assistance, so when I stopped by to help them with a more difficult problem, I noticed that stress that I had felt while working there, was gone. While there, I talked with friends about the ongoing situation and I sympathized, but it didn’t generate any anxiety. I walked to my car knowing that I was free. A few days later, I left for a week of back-to-back events… Coming back from all the travel was a return to my new routine. Taking care of a sick child, reading story submissions, sending out contracts, paying the insurance bill, vacuuming the house . . . This is my career now. It’s no longer just what I do on the side. It’s not a vacation, so maybe I need to add one of those to my to-do list. I like the sound of that. Read Neil’s complete editorial here. 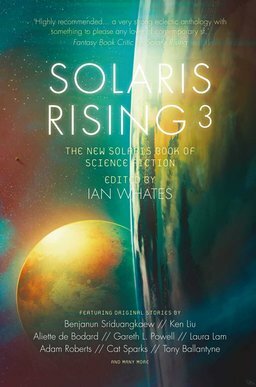 The April Clarkesworld contains original fiction from Robert Brice, Bogi Takács, Vajra Chandrasekera, Juliette Wade, and Fei Dao, plus reprints from Adam Roberts and Michael Swanwick. 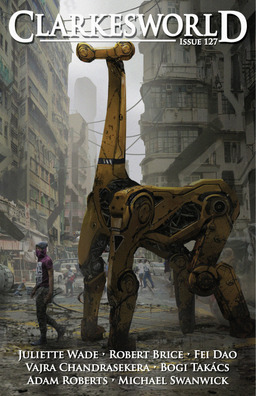 The cover, “Giraffe Mech,” is by Eddie Mendoza. See the complete issue here. 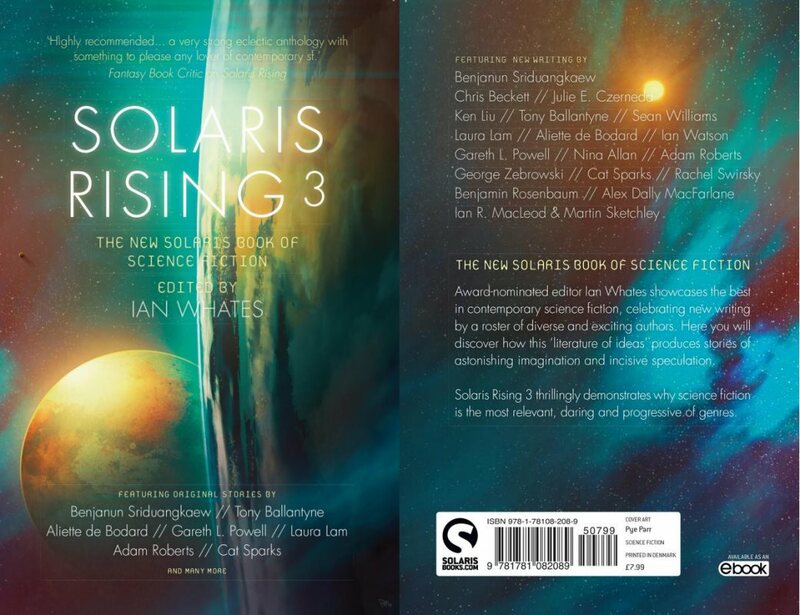 Clarkesworld is edited by Neil Clarke and Sean Wallace, and published by Wyrm Publishing. The contents are available for free online; individual issues can be purchased for $3.99, and monthly subscriptions are $2.99/month. A 6-month sub is $17.94, and the annual price is $35.88. Learn more and order individual issues at the magazine’s website. We last covered Clarkesworld with Issue 126. Our Late March Magazine Rack is here. See all of our recent fantasy magazine coverage here.